At Laco, you are at the right address for twelve point profiles. 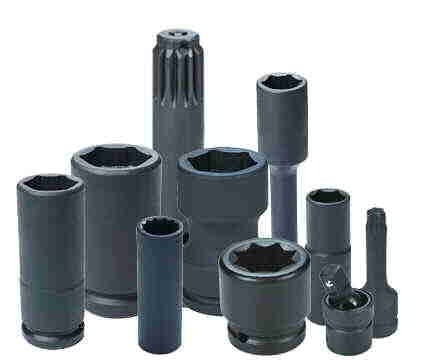 All cap nuts in standard sizes are available off the shelf and matching caps are manufactured in Laco’s own machine factory for special wrench widths or other profiles. Laco has been producing nonstandard parts and tools in its own machine factory for over half a century, entirely in accordance with the clients’ specifications. Laco partially owes its excellent reputation to these custom made products, which can be easily (on average within four weeks) delivered. The Laco machine factory is fully equipped the manufacture tools and parts and therefore does not need to outsource any work. The impact-resistant cap nuts that Laco delivers on a regular basis are only one example. Laco also manufactures impact-resistant hex screws in unusual sizes, twelve point profiles, extreme sizes square drives, special stud bolts and pipe rollers, which are used in heat exchangers. All unique products that you can get custom made at Laco. If you cannot find the part or tool you are looking for, please come to Laco. At Laco, you find experts, who understand what you are looking for and who will easily and quickly manufacture the tool or part you need. Custom made is the order of the day at Laco. The Laco machine factory can manufacture each missing tool or part for each application in accordance with your specifications. Laco links the specialised production of tools to professional advice and a flexible service.